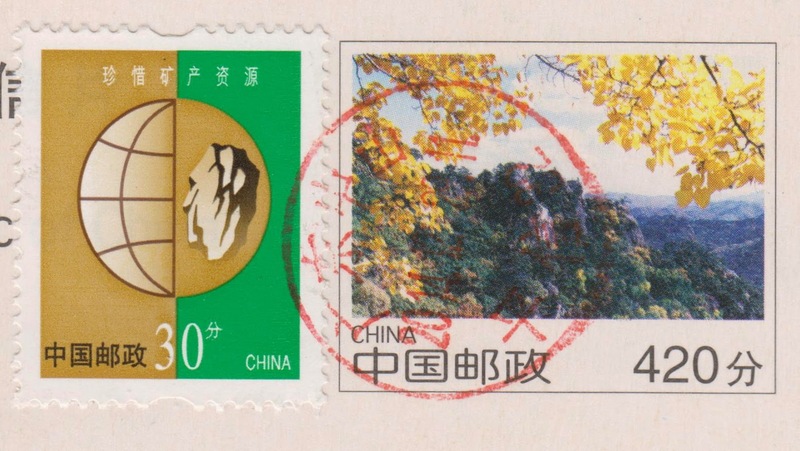 China Post issued its second series of Landscape Stamped Postcards between 1995 and 2003. In all, nineteen sets of stamped cards had been issued over the nine years, with identification numbers starting with "FP". Each edition has A series with pre-printed domestic postage and B series with international postage. Postcard CN-1510270 from China was one of the ten postcards from FP6(B) Liaoning Scenery issued in 1998. 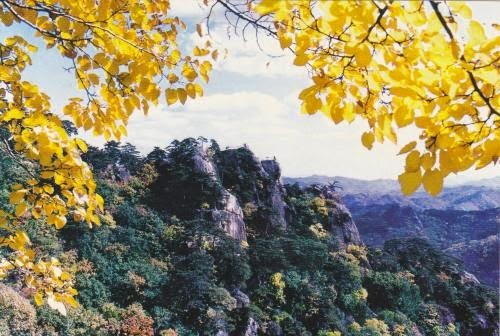 It shows Qianshan Mountains (千山), a National-level Scenic and Historic Interest Area which is equivalent to a national park. Located 17 kilometers or 10.6 miles southeast to Anshan City, Liaoning Province with a total area of 44 square kilometers or 11,000 acres, it is a branch of the Changbai Mountains on the China-North Korea border. It is the location of a mainstream Taoist shrine. Yiphinwai from Malaysia also recorded a copy from Baotou, Inner Mongolia, China.